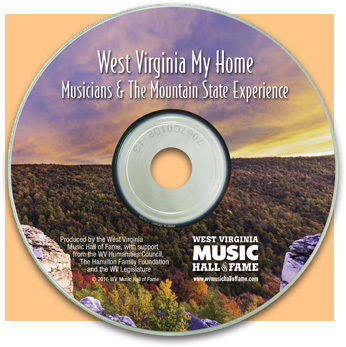 The West Virginia Music Hall of Fame’s documentary, West Virginia My Home: Musicians and the Mountain State Experience, offers a fascinating look at some of the most prominent musicians to come from West Virginia, and how the “Mountain State Experience” influenced their lives and music. Artists including Bill Withers, Brad Paisley, Little Jimmy Dickens, Hazel Dickens, George Crumb, Kathy Mattea, John Ellison, Everett Lilly, Charlie McCoy, Billy Edd Wheeler and Billy Cox, recall their experiences growing up in West Virginia, and how those values and ideals helped shape their careers. Educational and inspiring, the documentary is suitable for all audiences. For students in particular, the film illustrates that growing up in a small town in a small state does not need to be a barrier to pursuing their dreams.